With cloud technology present, you can never fall short of computing resources which you need to run your site and scale it well. It allows you to get access to online resources on-demand, and you only get to pay for whatever resource you use. Cloud Hosting is one of the most influential applications of cloud computing. It enables you to host your website on a virtual server with an underlying network of multiple physical servers. These servers act as a computing resource for your virtual server. Think of it this way, if your website is on a cloud hosting platform, you can handle any spike in traffic that comes your way. You can also request for any physical resource that you may require for your website at any time — more on this later in the article. While working on a client project, I got to try managed cloud hosting services for WordPress by Cloudways. Cloudways takes care of all the configuration aspects and lets you focus on the product itself. So far, I am pretty impressed with the results and support from Cloudways. 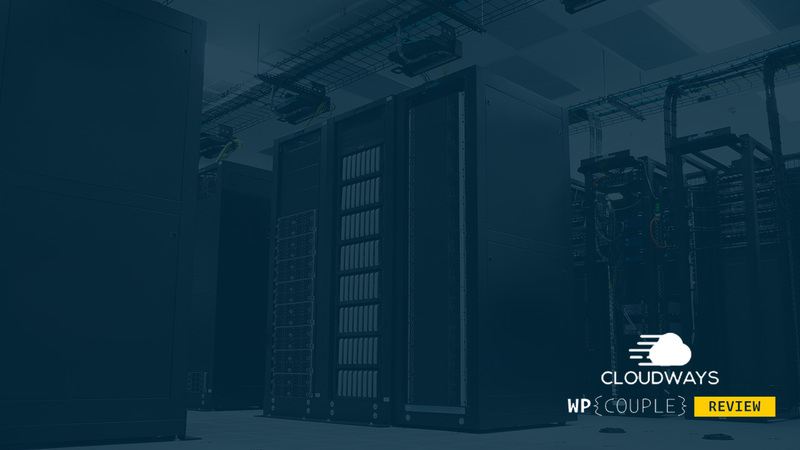 🔥 Today, I am thrilled to write about my experience so far and in particular, review the Managed Cloud Hosting services for WordPress by Cloudways. I am sure that you might have heard about cloud computing platforms like AWS (Amazon Web Server), Digital Ocean, Vultr, Linode, etc. in some capacity. All of these platforms can be used to form a hosting server for a website. But configuring these servers is somewhat a cumbersome task. It requires knowledge of DevOps to get things done in the right way. This is where Cloudways comes into the picture. It takes care of all the technical layers and let you deploy & manage your applications on the best cloud infrastructure. This way, you can enjoy all the perks of cloud computing without taking care of the technical stuff. Cloudways is a PaaS — Platform as a Service — which enables its customers to configure a cloud platform within a matter of minutes. In 2011, Aaqib Gadit, Pere Hospital, Uzair Gadit, and Umair Gadit founded this company and named it Cloudways. Over the years, it grew reasonably, and now it has more than 50 employees. The company itself is based in Malta with offices in Spain and UAE. ⏰ One thing which I’d like to mention here is how the folks at Cloudways have narrated their entire journey in a beautiful timeline since its launch. It was quite interesting for me to learn how this incredible team has grown over all these years. I’d recommend you to visit the “About Us” page and enjoy their tremendous story. Moreover, their support team is quite active. Using the Live Chat feature on their website, you can contact them 24/7 to get your queries resolved. But what is even more interesting about Cloudways is the way they have made hosting a WordPress website on cloud computing platforms so easy and straightforward. Let’s take a look at how you can take advantage of Cloudways hosting to launch a WordPress site within a matter of minutes. Hosting plans at Cloudways start from $10 per month and extends up to $80 per month. I’d recommend you to go for the starter package since their caching mechanisms can bear thousands of visitors. They also have a free caching plugin called Breeze which serves its purpose well. 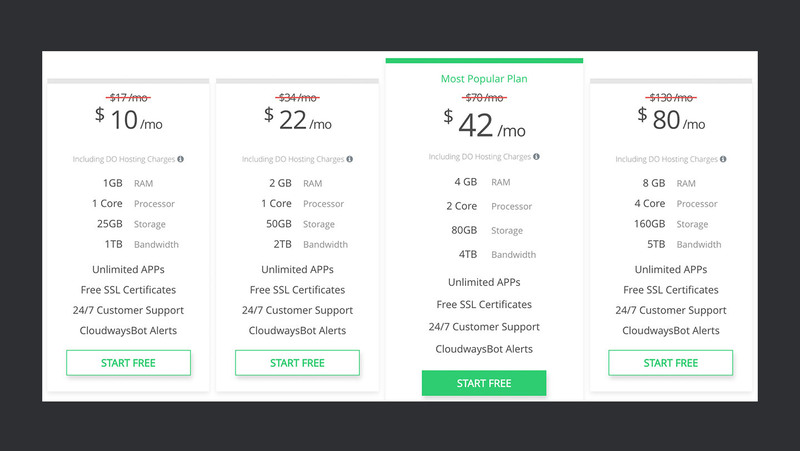 Quite recently, in February, the good folks at Cloudways have updated their pricing plans in response to a change in DigitalOcean’s pricing. So, this is the best time for you to start hosting your WordPress sites with Cloudways with these newly slashed prices. You can check out their detailed pricing at the Plans & Pricing page. Before you start, you’ll need an account on Cloudways. Choose a pricing plan according to your needs and purchase it. After that go ahead and sign up for an account. After the process is complete, log in to their platform. To add a WordPress site, you will need a server to host this website. In the header, you will see a ‘+’ (plus) icon. Click and select Add Server. 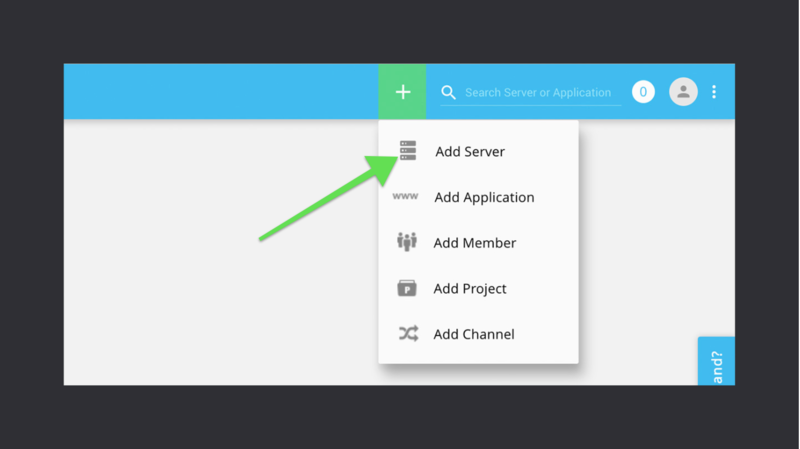 A new screen will appear asking you to select the application you want to install and name your application & server. Now click on the application select box to pick an application. In our case, it is going to be WordPress 4.9.4 (at the time of this writing). There are also other applications available if you want to install them. Once you’re done with the names, you need to select a cloud platform which will host your WordPress website. Following are the options which are currently available on Cloudways. 👉 As a demo, I am selecting Digital Ocean for our current setup. In the previous step, you need to define the memory allocation which your new server is going to need and the location of this server. 🙈 The best part here is, as you change the storage size and other configurations, the price gets updated accordingly – pay as you go. Also, Cloudways goes beyond than just providing 6 managed cloud hosting services. It also provides access to the maximum data centers. Once done, click the Launch Now button to initiate the process of setting up the server and your WordPress site. It will get a couple of minutes before it gets ready. 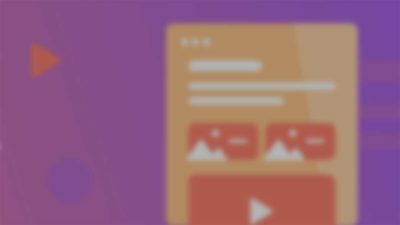 Once your server and website are configured, you can get their credentials from their specific dashboards and start creating content. Now let’s take a look at the features that Cloudways provide with your application. A WordPress website hosted with Cloudways benefits with a plethora of features that comes in handy while creating and maintaining a site. A few of them are listed below. An effective WordPress website needs a robust mechanism for taking backups, and Cloudways has got you covered. Cloudways provide a backup and restore service for every application. This service takes backups of files, as well as, the database of your website. 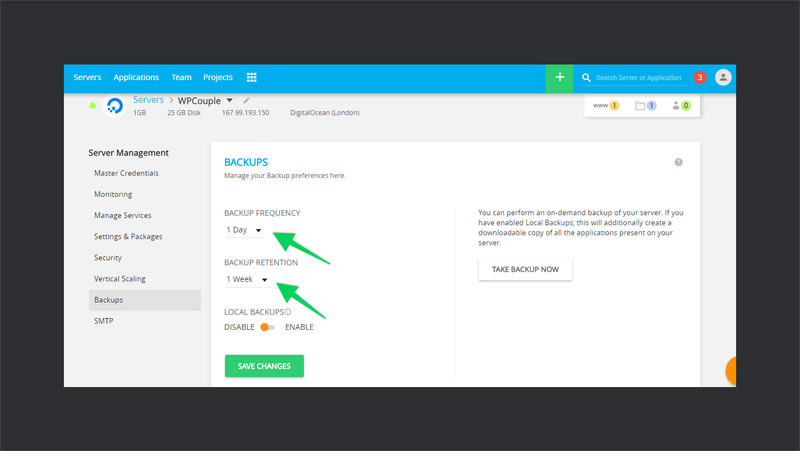 You can configure backups of your website with a frequency ranging from one hour to 7 days. The retention of backups is in the range of one to four weeks. Any backup which crosses the retention period is discarded automatically. You can also take manual backups anytime in case if you want to do major changes or update WordPress. Website owners spend a lot in hiring third-party services to monitor different activities on their site. But with the Cloudways Managed hosting plans comes this website monitoring feature. 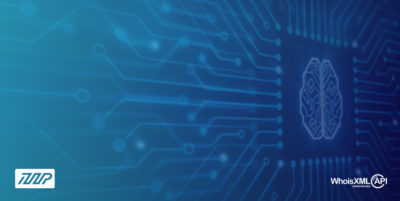 It takes care of all the chores like incoming and outgoing traffic on your site, free memory, free disk, monthly bandwidth, number of MySQL connections, etc. 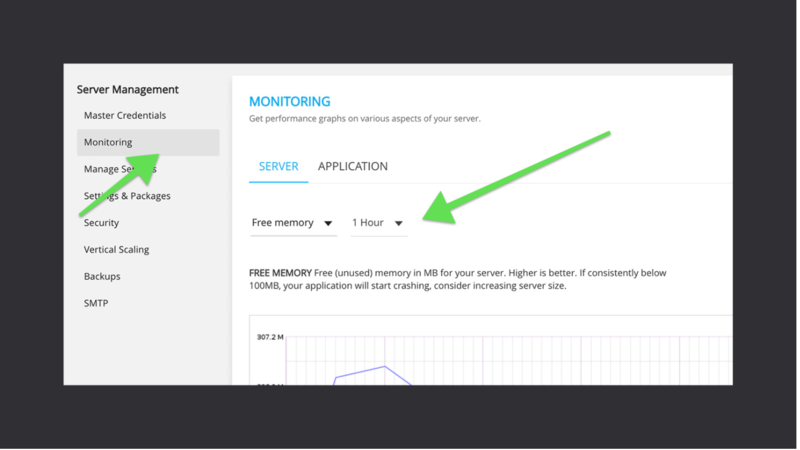 You can also configure New Relic app to monitor the digital performance of your website. 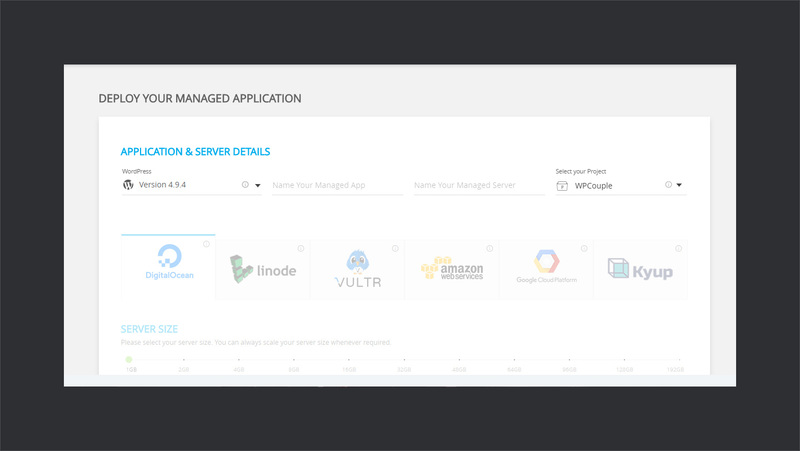 To set up the app, enable the New Relic service from the Manage Services section of the server management dashboard. Then go to Monitoring > Application section to launch the application. It is another service that comes along with hosting a WordPress website on Cloudways. 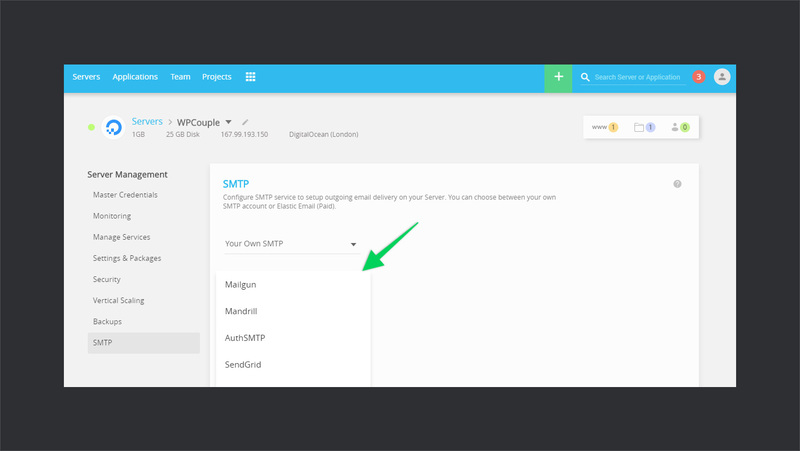 It allows you to configure SMTP service for the outgoing mail for your site. You can also choose to have an Elastic Email service configured with your server. 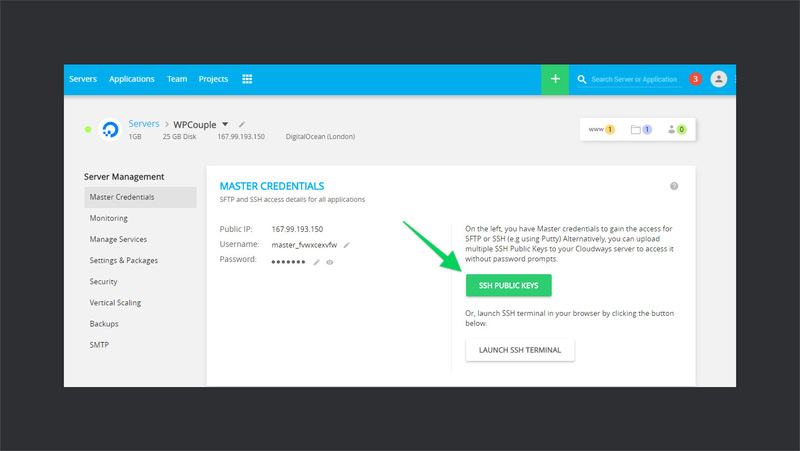 SSH and SFTP access are a must for anyone who runs a WordPress website. They provide secure access to the files on the server. It comes in handy while maintaining and debugging the website. 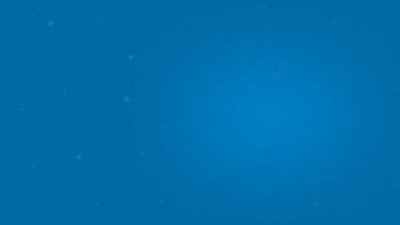 So if you want a secure connection, Cloudways provides this amazing service out of the box. You just need to generate an SSH key pair for your site to get started. Cloudways also provides a free WordPress site migration from any other service. It provides a plugin to provide hassle-free migration experience for you. It uses BlogVault to migrate your site to Cloudways. 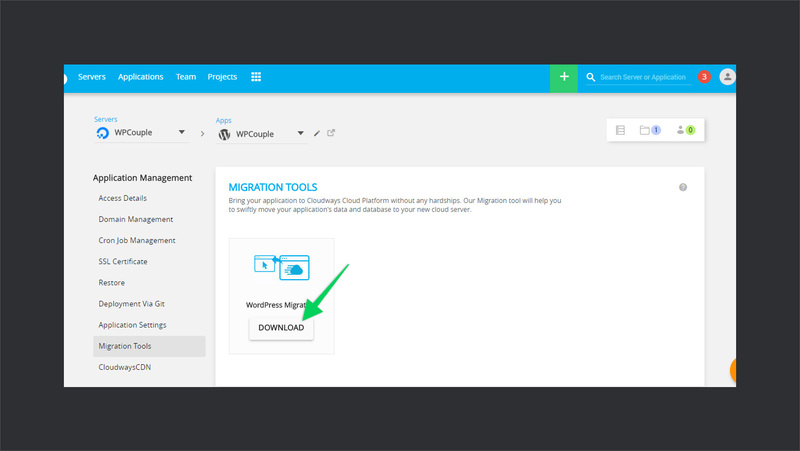 You can grab the plugin from the Migration Tools section of your application dashboard as well as from the WordPress plugin directory. SSL certificates are becoming more and more common with Let’s Encrypt feature. With companies like Google, focusing on making websites secure, an SSL certificate is a must-have feature for a WordPress site. You can install an SSL certificate on your site and start using Let’s Encrypt’s service with Cloudways instantly. To do so, go to Applications, select your website and open SSL Certificate section in the settings. 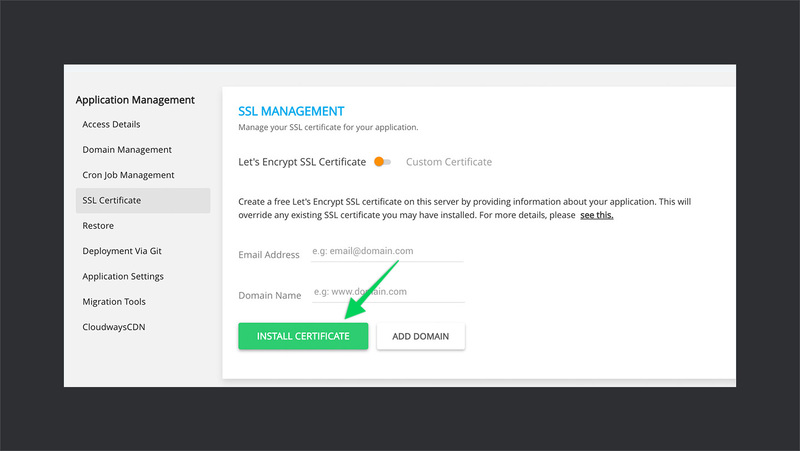 Not only you can install a certificate from Let’s Encrypt, but you can also add your custom certificates. This feature targets developers exclusively as Git is an essential part of today’s development workflow. If you’re a developer or you have a developer who frequently needs to update the staging server, then Git comes in handy. 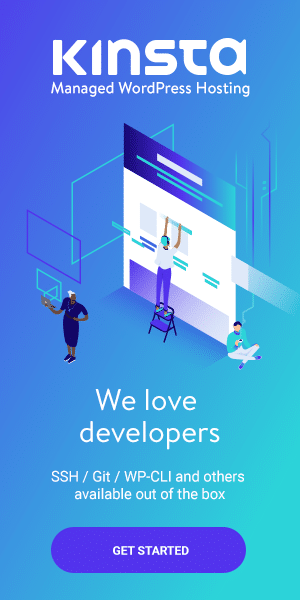 With Cloudways, Git comes as an integral part of the website, so that you can give access to whoever is working on the development. 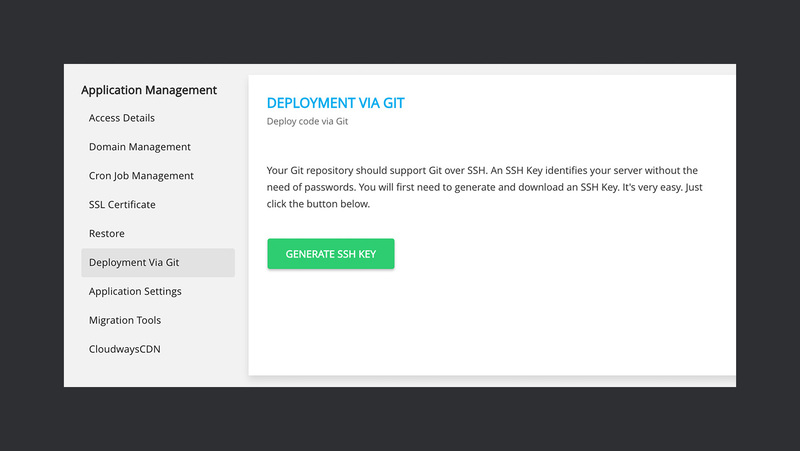 To deploy your code via Git, you will first need to set up an SSH key for yourself. Cloudways CDN is the recent addition to the toolkit to help you further optimize your application. 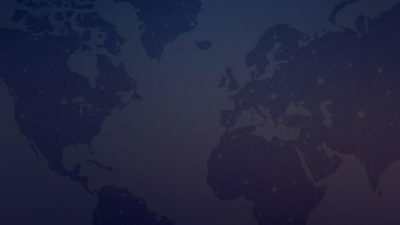 It provides CDN integration in partnership with StackPath. With CDN available on Cloudways, you get the freedom from the hassle of paying at separate places. 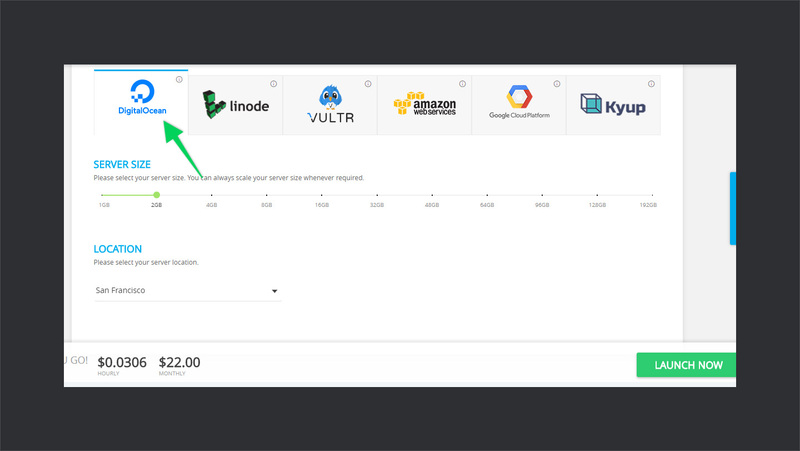 Get your CDN add-on and bill will be added to the invoice. For WordPress, adding Cloudways CDN is just a couple of clicks away. 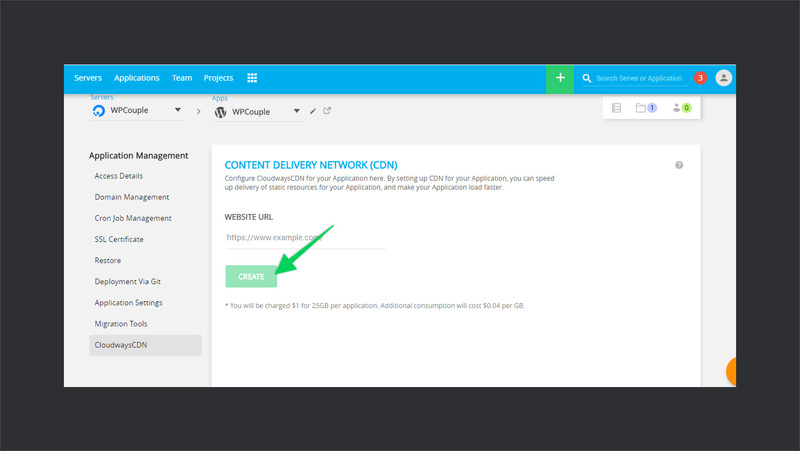 In your application dashboard, navigate to Cloudways CDN to enable the CDN. In this section, enter the domain name of the site where you want to enable the CDN. Click Create and you are good to go. The best part here is, Cloudways provide CDN service at a very reasonable price. It cost $1 for 25GB per application and additional consumption cost $0.04 per GB. With this addition, you can definitely expect low server load and better performance. Cloudways rocks a solid knowledge base to help its users easily get started with the things. In its knowledge base, you will find articles related to almost every topic, well-crafted, and organized. Make sure you check it out, it definitely gonna save you from the hassle of writing emails or contacting the support. The good folks from Cloudways are offering an exclusive 15% OFF for the WPCouple readers. The discount is valid on the first two invoices only. Simply use the coupon WPCOUPLE while signing up for the account and you will be able to avail the discount. 👌 The user dashboard is straightforward to use and navigate once you get the hang of it. You can easily find everything in its expected place. Not able to see your server or application? Search it with the box present in the top toolbar. 🎯That being said, I think Cloudways is a perfect choice for folks who are looking for more controls over their server than a regular hosting could provide (it’s no root access but enough to get by as a developer), and they also do not want to waste their time on configuring a server from scratch. 🤔 The process of signing up is a bit confusing. I think Cloudways can improve that a lot. It might be costing them a lot of customers. I tried signing up as an affiliate and after putting my email and password in there appeared a screen to chat while the account is being prepped. I chatted with the support and they asked me to log in when I tried it said my account was blocked. Strange?! I reported that to the support and he ended chat after opening the ticket. Then I signed up with a different email to see if it was me but again, the same screen and I am unable to chat this time. I think this is an issue. UPDATE: It looks like this ↑ is a manual approval happening anywhere except US, UK, AU, EU, etc. We’ll update you folks when the UX gets fixed. ✅ I'd recommend this hosting for what it is. Try it out and see if it's for you. Cloudways has definitely matured in the Platform as a Service niche for WordPress and WooCommerce. They are adding new features every month and are beyond any other WordPress PaaS I know off. Definitely worth it's weight in gold. ✌ Apart from that, I think Cloudways is a pretty great alternative to all those managed hosting services out there. 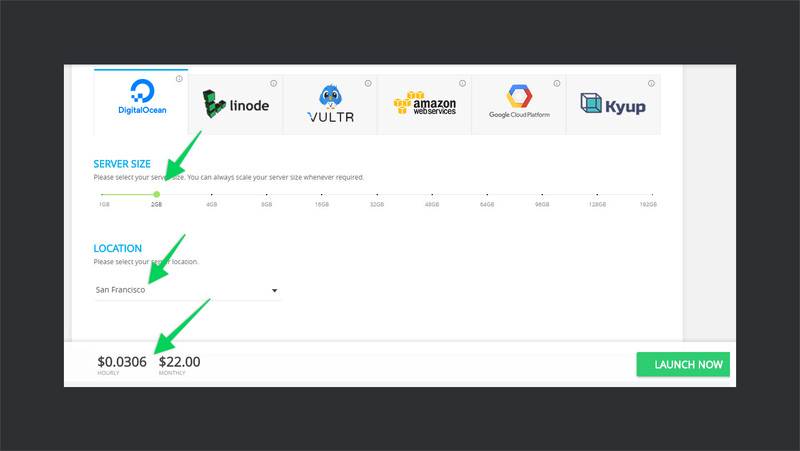 🦊 It helps you test your site at AWS (Amazon Web Server), Digital Ocean, Vultr, Linode, etc. That’s an amazing feature. 🏋️‍♀️ You can test your web app to see how it performs under the sun with load-testing on all these different platforms before settling for one. ⚒ You get a lot more control to your server and the choice of incredible dev-tooling. 🎗 All of that and a managed support from IT folks to go along with your experiment tech stack or theirs. Would you like to add something about this company? Maybe you’re already using its services? In either case, you can let us know about your reviews and comments using the comment box below. Hi there :). Very nice content! Oh, typo. Thanks for letting me know. Corrected. Worth mentioning that Cloudways no longer include New Relic monitoring – comment from support chat here: “I am sorry the New Relic was discontinued earlier in January and we updated customers back that time.”. Very annoying considering Cloudways are still advertising the fact that New Relic is included.